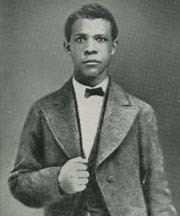 Booker T. Washington, 1856-1915 Up from Slavery: An Autobiography. Up from Slavery: An Autobiography. Garden City, N.Y.: Doubleday & Co., c1901.